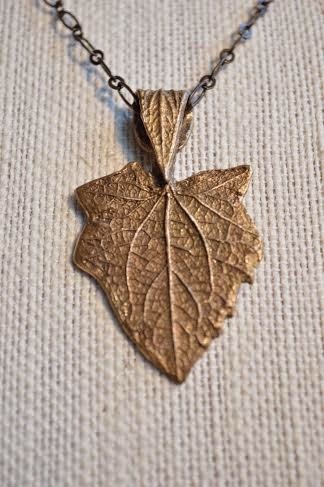 I work with silver and bronze metal clay to create jewelry and small sculptures made mostly with impressions from nature. 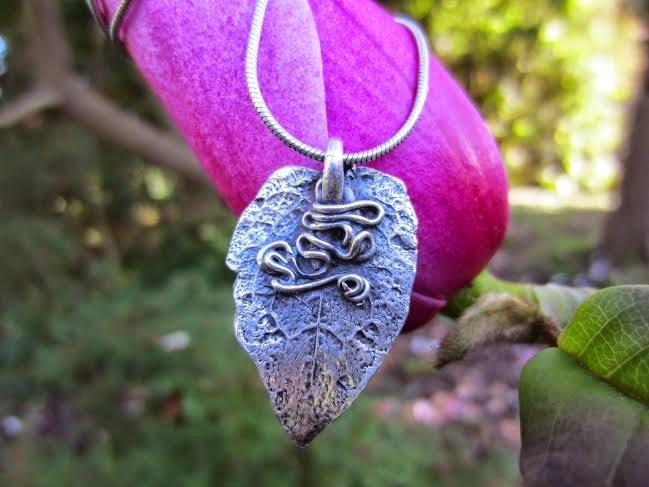 Many of my pieces come from plants and natural forms I grow or find on walks and hikes around Northern California. Wearing my designs can remind us of a garden, a windswept beach or the fragrance and beauty of tangled jasmine, and we can carry them as a necklace, earrings or touchstone wherever we are.